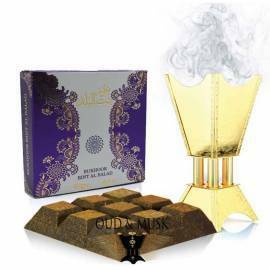 Incense There are 103 products. 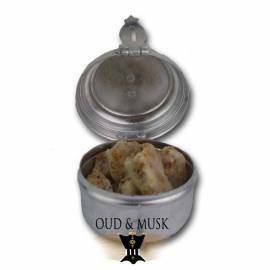 This Bakhour / Bakhoor is made around amber and oud. 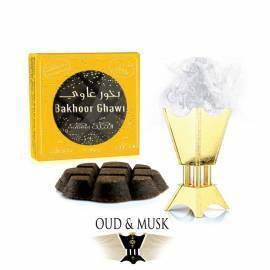 This Bakhour / Bakhoor is made around amber and oud. 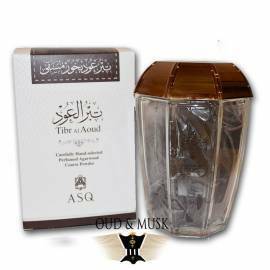 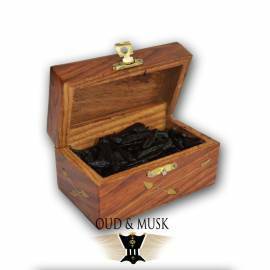 A Bakhour / Bakhoor wooded on a background of oud and oriental notes. 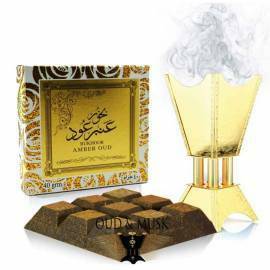 A Bakhour / Bakhoor wooded on a background of oud and oriental notes. 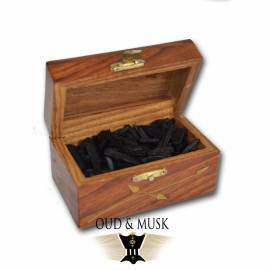 The bakhour / bakhoor Cambodi is made around the Cambodian agarwood. 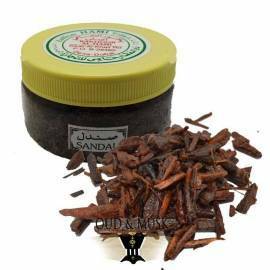 The bakhour / bakhoor Cambodi is made around the Cambodian agarwood.